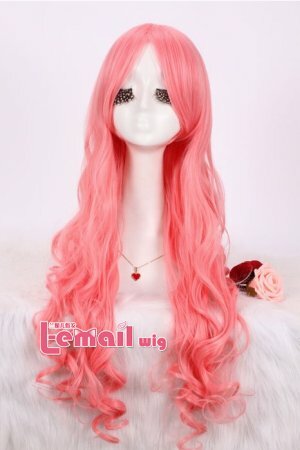 Cosplay wigs are considered works of arts. They are of high quality and generally well-crafted. And this is not an exaggeration. They are meant to be worn with their respective costumes for a number of years. Wear your wig cap. Pull it on. You can begin from the back of your head if you made a ponytail. You can flip your ponytail towards your head. You should do this to keep your ponytail from interfering while you are in the process of positioning your wig cap. If your hair is shorter or if you are bald, things should be a lot easier. Just wear it and pull it on. Continue the preparation by stuffing down your hair towards the back of your neck. Make sure that your wig cap accommodates much of your hair. While wet, your wig will look like a terrible mess. But do not fret. As it dries, it will look more like hair again, and less like a slimy, malformed critter. Do not attempt to detangle your wig until it is completely dry. 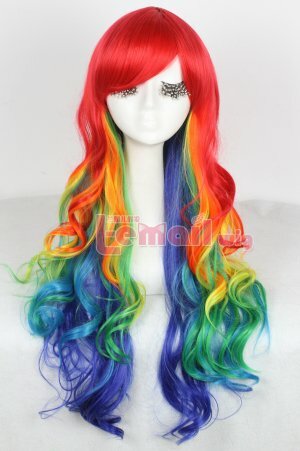 This will take at least 8 hours, and for long wigs, it make take more than 24 hours. Be patient, and don’t wait until the last second to wash out and restyle your wig. You’ll regret it. Your wig may be a little tangled after washing, but with patience you’ll be able to get all the knots out pretty easily. Tangling is just what wigs do, and there isn’t all that much you can do to stop it. Whether kids cosplay costumes you shop in weekend or weekdays, everyone is looking for the cheapest products from the market. It is very chaotic to go on weekends and purchase daily need products whole week and waste it. Everyone gets 1 or 2 days of leave per week then why should we waste it in the shopping. What if someone provides you all the required products on one roof and also cheaper than market price. 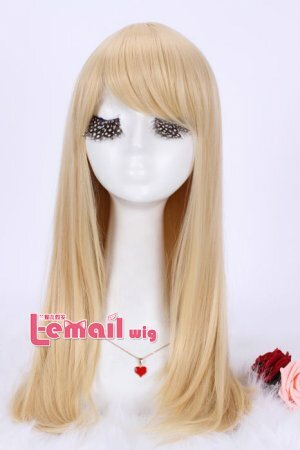 Wig-supplier is an online portal which offers you various types of wig products. 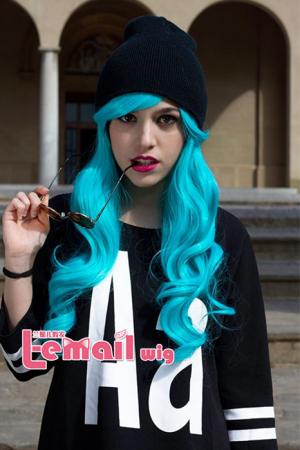 This entry was posted in Wigs and tagged cosplay wigs, wigs.